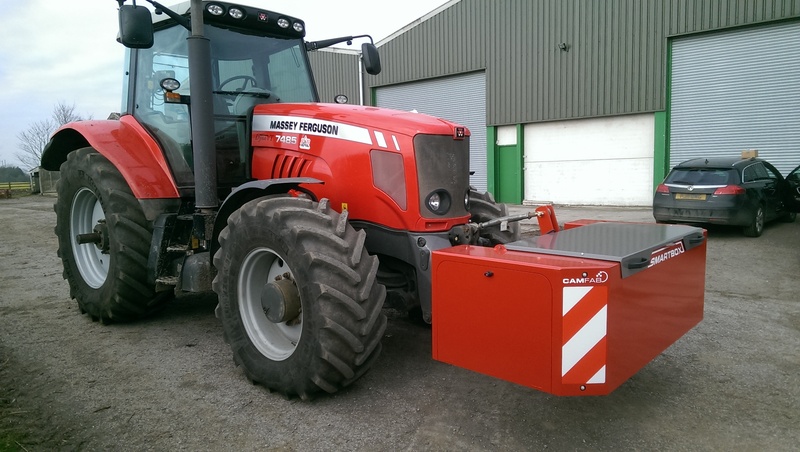 Whether you’re a manufacturer of farm trailers, farm buildings or farm implements like buckets and ploughs, our direct-to-metal agricultural paint is the ideal solution. For a high gloss factory-finish, products like Ultrimax Gloss and Ultrithane quite literally stand up to the test, passing over 1,000 hours of salt spray testing without fail. That’s how we know they work just as well in the field. WHY CHOOSE PREMIUM AGRICULTURAL PAINT AND COATINGS FROM ULTRIMAX? In addition, premium quality gloss and highly durable polyurethane paint, we also offer agricultural paint and coatings in a wide range of colours to meet your needs. We can also mix to match your preferred agricultural paint colour using our state of the art colour matching technology. From Massey Ferguson Red and New Holland Yellow, to Kubota Orange and John Deere Green. Regardless of shade, each has excellent colour retention. So much so, that years down the line you’re guaranteed a high gloss finish that will look like it was applied only yesterday. With over 10,000 product lines in stock, Ultrimax simplify your buying process and provide a single source solution for your paint shop. This means you can save time on raising POs, waiting for and signing off deliveries, and checking stock. As part of our 'Total Paint Shop Support', we provide advice & training, keeping your painters 'up to speed' and highlight areas for cost & efficiency savings. Our large warehouse allows us to keep your agricultural paint stocked for immediate dispatch. Our central location also means we can guarantee next day delivery to mainland UK. 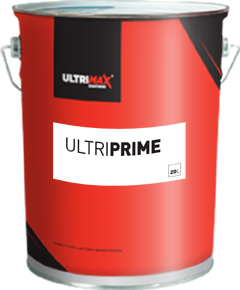 So you can rest assured that whenever you need a coating solution fast, you can count on Ultrimax. To receive a fast and free quotation on your agricultural paint needs, contact our experts today. Alternately, visit our Ultrimax Store where you can expect next day delivery on all of our agricultural paint and coatings. 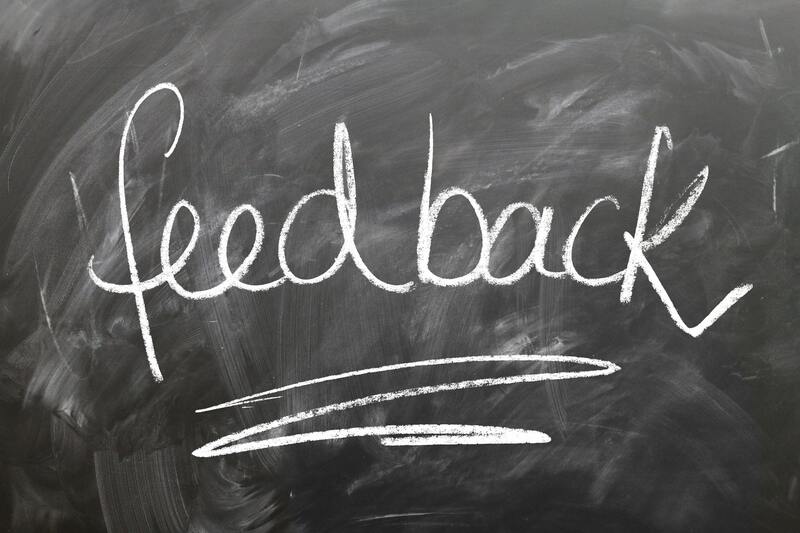 It's not just me, but all staff here are extremely happy with Ultrimax, we've had issues, but you have sorted them immediately, the quality of the product and service is second to none, so much so it has had a knock-on affect with our customers, our paint side of the business is in full demand - keep it up, it's all yours. The way Ultrimax deal with issues so quickly and efficiently - that's what I class as a quality supplier. Keep up the good work, and the business will continue to be yours. 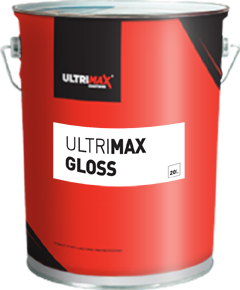 Ultrimax Gloss is an extremely versatile metal gloss topcoat which can be used on various forms of plant equipment, machinery and steel products. It also has a very quick drying time. A superb industrial, single pack polyurethane finishing coat, which offers a very high gloss, durable coating designed to withstand heavy use. Fast curing time and good weather resistance. Ultriprime Zinc Phosphate Primer lays the foundations for a great paint finish. This single pack primer is alkyd based, fast drying and with a high percentage level solids.